Philip McKernan needs just a few minutes with somebody to understand what they want in life. As a coach, Philip works with entrepreneurs and business leaders to help them find clarity on what their passion is in life, and setting them on the path to achieving that clear purpose. Philip takes a holistic approach to coaching, believing that what people do outside work is vital to what they do professionally. He joins host Robert Glazer on this Elevate Podcast episode to talk about finding clarity for others and his journey to becoming a coach. 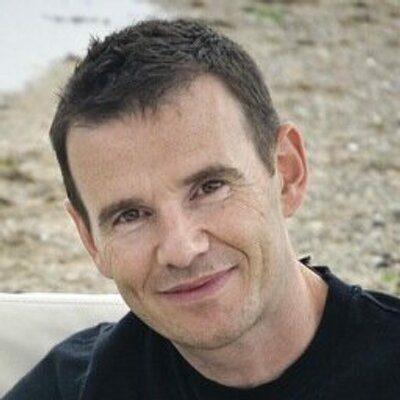 Philip is author a celebrate speaker and best-selling author. His most recent book, One Last Talk, helps people find their truth and share it with the world.